Rapunzel and Flynn. Tangled. 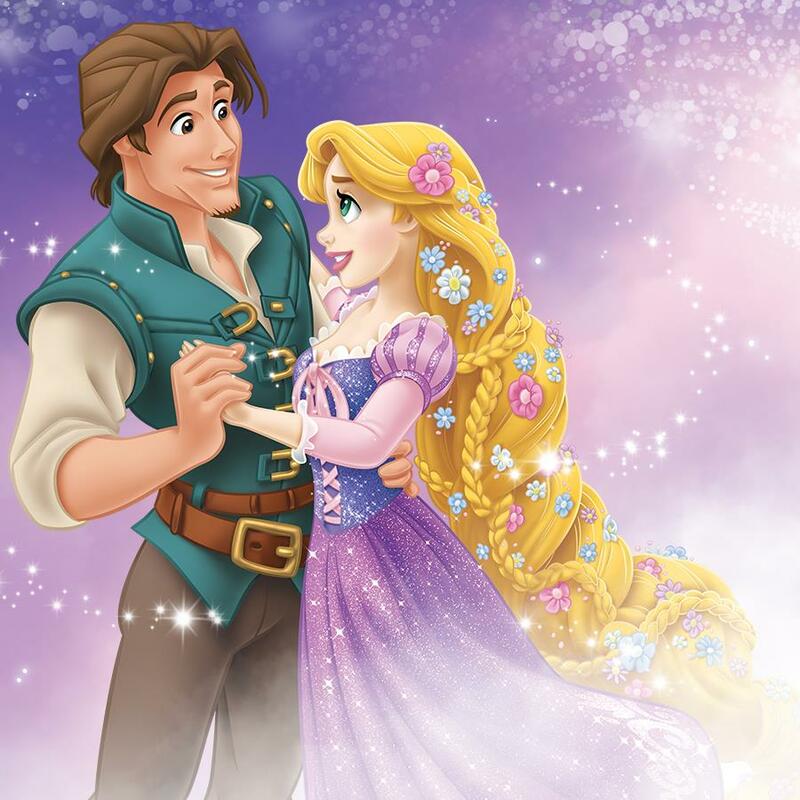 HD Wallpaper and background images in the Tangled club tagged: tangled rapunzel flynn eugene disney 2010 animated film. This Tangled photo might contain diner jurk, diner toga, formele, avondjurk, formeel, and diner-jurk.